Nested atop a verdant crest overlooking the Hauraki Gulf, Delamore's quaiant terraces let your mind soar into a zero gravity bliss. Transcending time, meditate on the purity of simply being here and now. Blissful Mediterranean lifestyle in the South Pacific Ocean? New Zealand is more known for its sheep, dramatic verdant landscapes, and rugby, rather than olive groves, umbrella shadow casting pines, and la dolce vita seeking bohemes, yet Waiheke is precisely that. 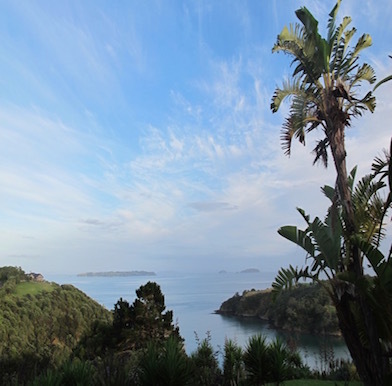 The antipodean version of pre-paparazzi Capri, Ibiza or St Tropez, that in their coastal Mediterranean embrace capture a similar climate as the mild tempered island of Waiheke does. No flashes, but a more genuine experience. Upon seeing the island, the Americans may reminisce as the Martha’s Vineyard of the Pacific. Kia Ora Waiheke, in Māori, the once again popular indigenous ‘welcome’ to the island of ‘cascading water’ ingrains deeply into your memory. Although the native Māori people mostly adopted Western culture, an emerging trend shifting the attitudes back to the roots of New Zealand, Aotearoa in Māori, brings the exotic language back to use. Some locations, as well as in contemporary songs, blend it with English, the official language of the country. 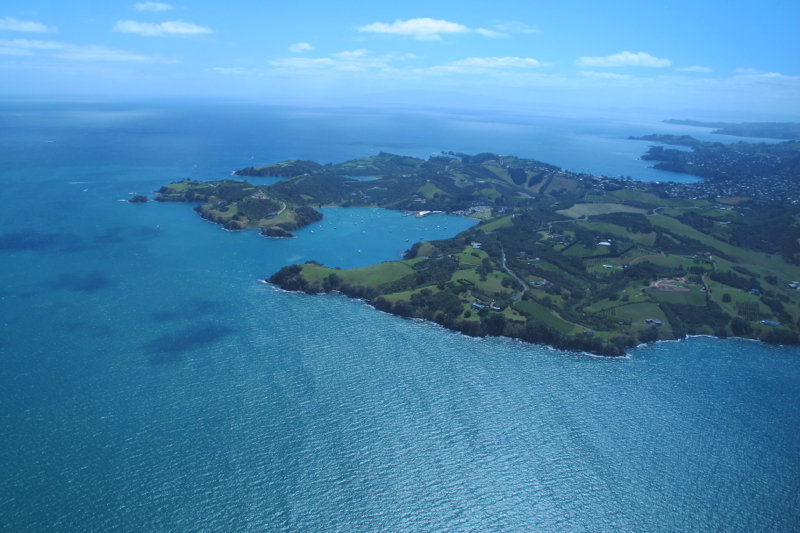 The third most populated kiwi island, with less than 10 000 permanent residents, though, Waiheke still feels very rural. 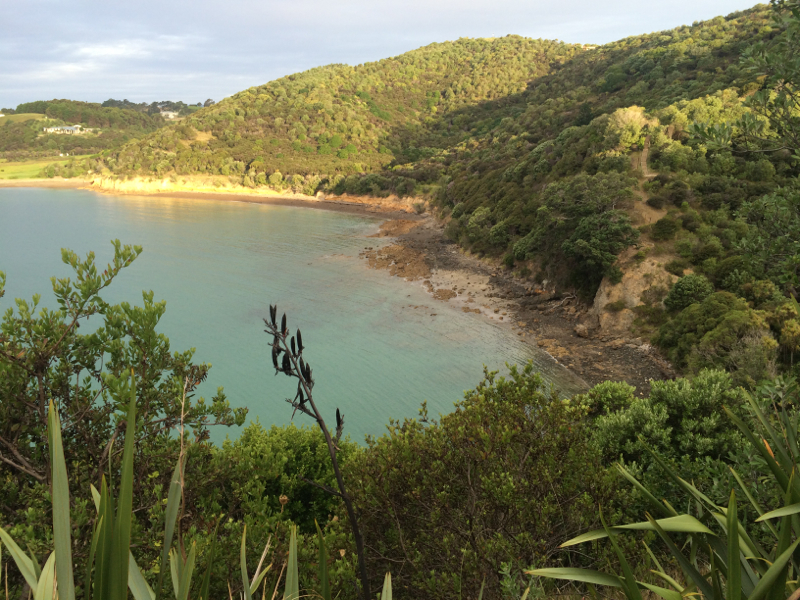 Today about 15% of the total population, at Waiheke about 11% of the islanders, are of the Māori origin. Annually, over 100 hours more sunshine than in other parts of Auckland, its attractive mild climate, and high-quality lifestyle closely gripped to nature, support this weekend escape for the local creative folk. Add the eclectic social scene the actors, artists, musicians, poets and writers brought along, an easy boat access (35-min fast ferry) from the country’s premier business hub, under 15-minutes helicopter flight from an international airport, and the entrepreneurial spirit of its residents, all yielding an extremely desirable lifestyle oasis. The last cumulates in bacchanalian feasts dedicated to the locally grown grapes. Most of the rolling vineyards are only a walking distance apart to further idealise this truly indulgent destination. Secluded from the worrisome global affairs, still, jet setters can zing from the central Auckland, the kiwi business hub, in less than 10 minutes by the ‘Grand’ helicopter. Landing either at the small local airfield about a mid-way of the island horizontally or if you dine at the Veranda Cafe of the Stonyridge winery, then you are allowed to land right there. 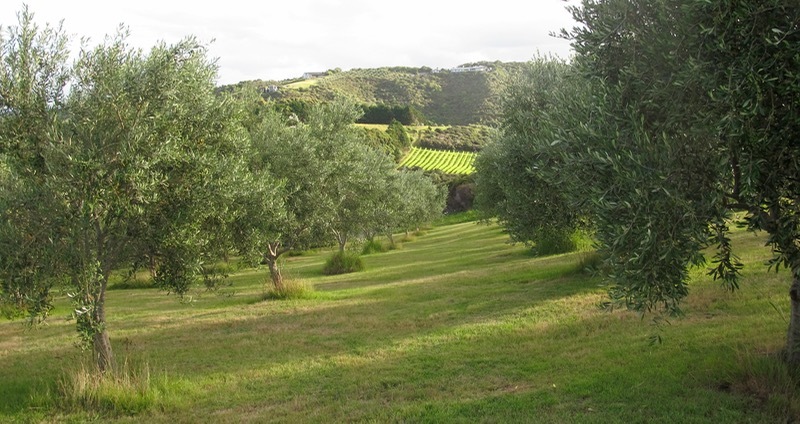 Planted with olive trees and vines over three decades ago, this sustainable certified vally site set the precedent as the most internationally successful winery on Waiheke. On their wall of fame, Dizzie Rascal, Michael Douglas, Jamie Olivier, the tennis beauty Ana Ivanovic hang next to the prime ministers and a photo of yoga practicing Richard Branson together with the chief winemaker and owner Stephen White. The man who sailed the world to find wine his muse is also a certified yogi, so join him on the yoga deck for sun salutations before you imbibe on his award-winning Larose. Red Bordeaux blends are its signature stamp grazing the global competitions for awards. The warm, dry maritime climate flatters the fruits, with the housemade olive oil sold out within weekes after the annual harvest. 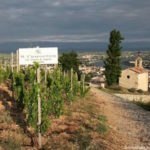 Recently, also, the Rhone style Syrah and increasingly white varietals (Chardonnay, Viognier, Pinot Gris) scored high points in the global wine game. 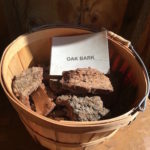 The Italian Montepulciano and Spanish Tempranillo were first rooted at he Obsidian winery, a short stroll through a grassy valley and the vineyards from the newer Te Motu Vineyard. The island was also known as Te Motu-arai-roa, ‘the long sheltering island’, so the Te Motu winery revives the symbolic spirit of the Māori. 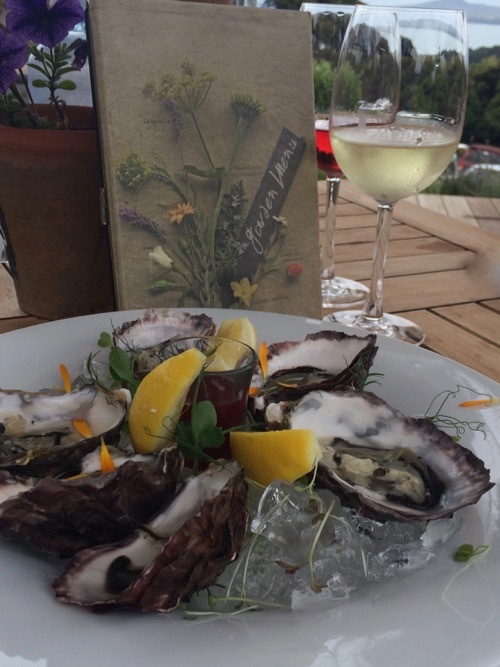 Dining is best at the Mudbrick winery. 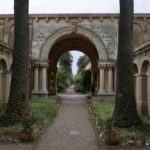 Its Provence-style restaurant made of mudbrick is a sophisticated gourmet affair, but for lunch, the casual bistro set outdoors during the warm summer months allows better for the free spirit to connect to the hedonistic self. By far the biggest winery is Man o’War. Tucked in the northeast end of Waiheke Island, the Man o’War vineyards are planted on numerous small sites on the 5,000-acre farm. Owned by the Spencer family, the hilly yet mostly bare of trees pastures are gated. The solemn narrow gravel road that leads to the recently opened Stony Batter tunnels from the WWII, is worth embarking on for the panoramic vista of large rocky formations. Nature drew a masterpiece out of the dragon-shaped island. 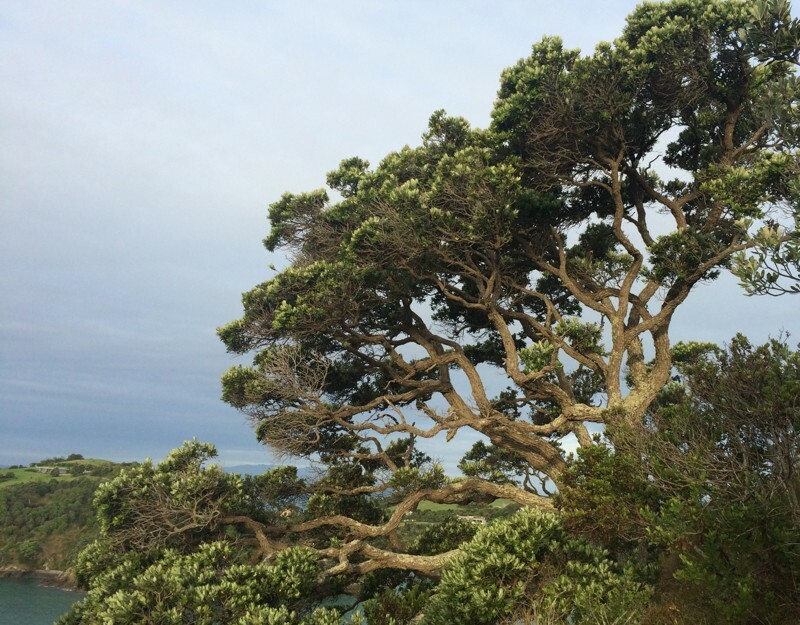 Waiheke’s native trees like the giant kauri, manuka, the tea tree and other native plants are scrupulously monitored by the New Zealand Plant Conservation Network. With a stroke of luck, rare animals like the islands’ symbolic kiwi bird can be sighted. Sustainability is taken seriously on the island as volunteers sweep the hills striving for a pest-free environment, where non-native species are logged in. 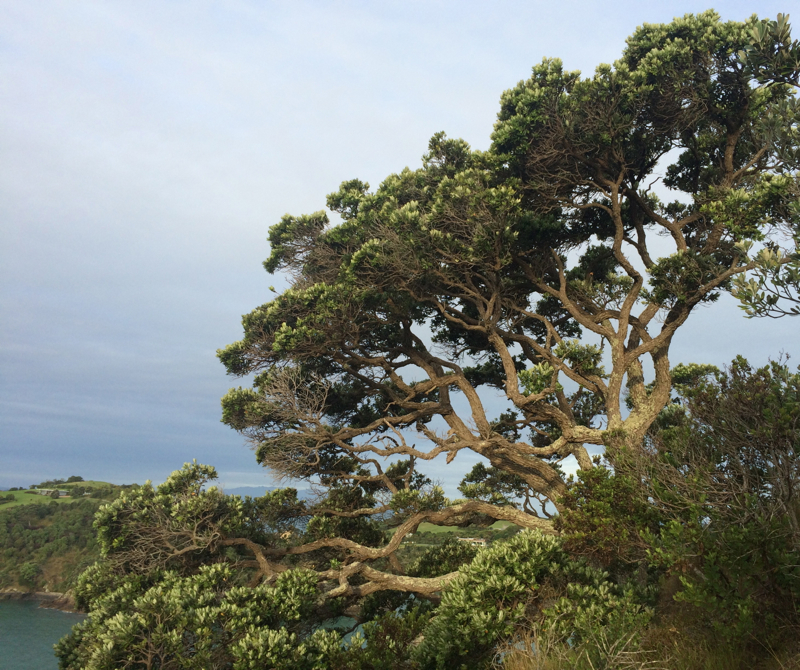 We devoured the coastal hike along the Owhanake and Island Bays, located just bellow the Delamore Lodge we stayed at. Even in the peak of the tourists season, we were mostly left to our own company, as we wondered at the unique artists palette nature cast on the landscape. With 40 km of beaches, one can walk on sand. The longest, sandy Onetangi Beach has been the site of the Onetangi Beach Races. Horses gallop in a full speed, while in other times of the year enthusiasts compete in sandcastle building. 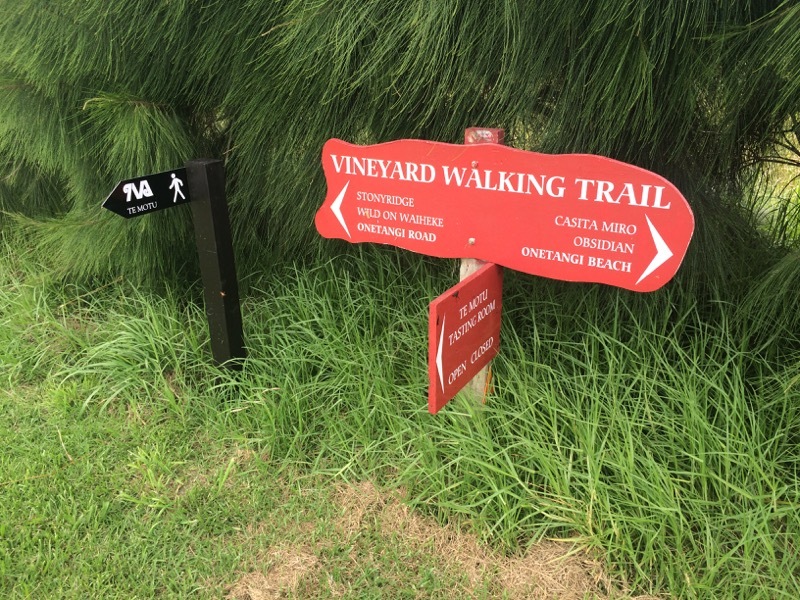 The clearly marked vineyard walking trails ease your head between the tastings as ou march up and down the valleys. You can also cross the island on bicycle. With its longest stretch being less than 20km, it is not a Tour de France, although the island roads wind up and down. The roads on the eastern part of the island are less developed and narrow so mountain bikes are a wise consideration. Unlike the settled western part of the island, the eastern half is mostly agricultural. A boat or kayak will get you to the romantic and secluded Cactus Bay. 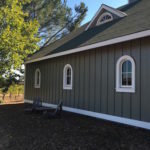 Since its land access was blocked off by the Spencer family, a private owner of most of the East coast land, that also tends the Man O’War winery. If money is not a pain, then take a helicopter and hover over the 92 km² mass of land and sweep the waters of the Hauraki Gulf. Not far from Waiheke, you can spot the dormant Rangitoto volcano. 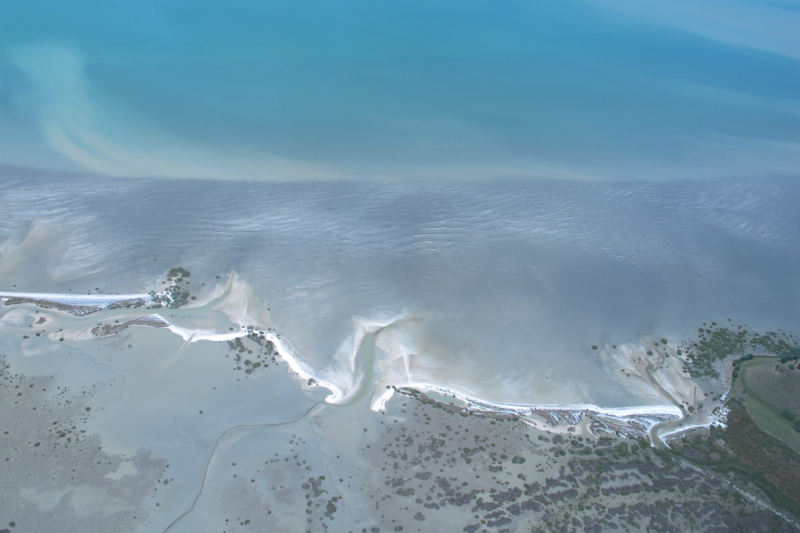 On the eastern coast wonder at the sprawling mansions secluded from the usual visitors trails, but inescapable to the human eye from the air. 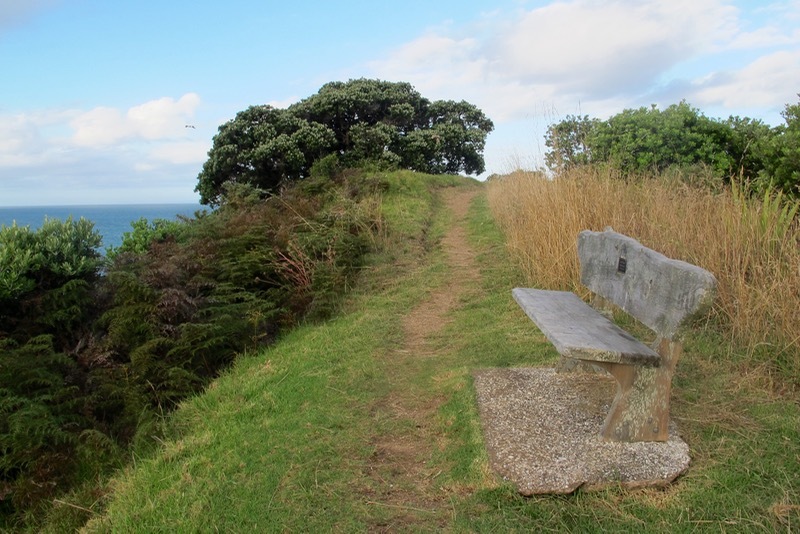 Still Waiheke retains its carefree, slow-life authenticity, but the global billionaires lured by its safety are invading the lush hills. 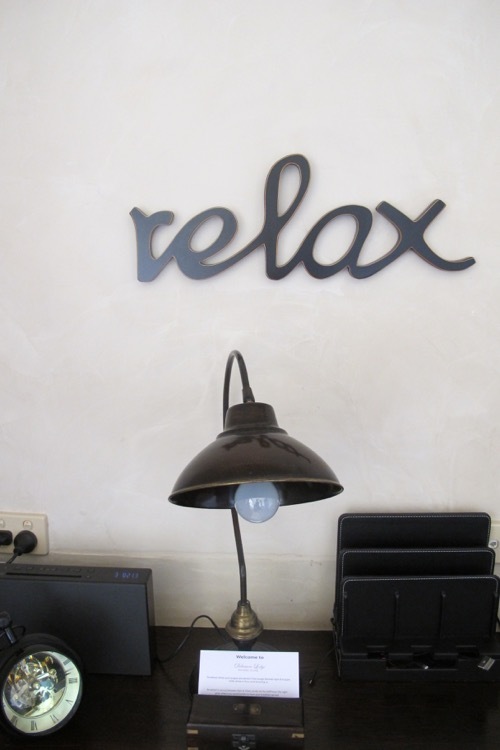 By filling them up with ostentaious country manisons, the prices go up for the artists’ retreats and even the weekend cottages rent up rapidly during the high summer season (December-March). Next to numerous offbeat b&b’s, there are so far only three serviced luxurious lodgings on the island: The Boat Shed, Delamore Lodge, and The Oyster Inn. 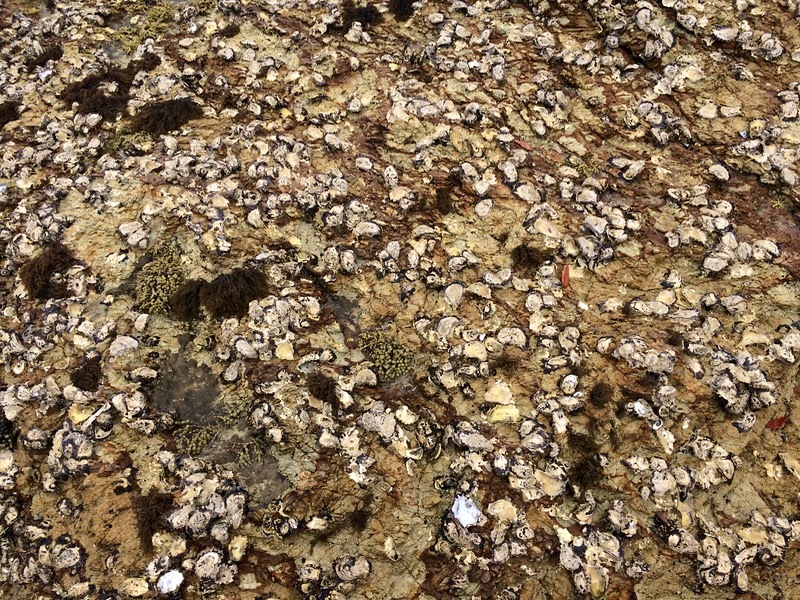 The legendary Boat Shed nests right on the Oneroa beach, while The Oyster Inn, conveniently set right in the center of the Oneroa town offers one of the best dining scenes on the island. The Delamore Lodge is the newest, and I can from our personal encounter confirm also the most luxurious and relaxing bedding for visitors. Nested atop a verdant crest overlooking the Hauraki Gulf, Delamore’s quaiant terraces let your mind soar into a zero gravity bliss. Transcending time, meditate on the purity of simply being here and now. Take a bath or a long shower set for a view that any urban resident would envy. The birds’ rustle, the bubbly popping of seeds relaxed by the summer warmth, and the ceaseless cricket concerto zen you out. Delamore is owned and tenderly pampered by Roselyn Barnett Storey, who switched from a busy Auckland city career to an almost a daily commute to the bohemian paradise of Waiheke. Nicholas though, will be taking care of you the entire time, spoiling you to a lush breakfast and like a buttler arranging anything you may desire while staying at Waiheke. Much of the seasonal workforce on Waiheke comes from abroad, they wait the tables, pick the grapes and serve the local wines. At Delamore, a youthful rasta-hairy Argentine garden maestro sculpts the unique ‘plantcarnations’ on the be-in-the-now property. The delectable bounty from the local Pacific waters swooshes kingfish onto your plates. Popular raw in new style sahimi style, seasoned with the local sweet and sour passionfruit. On the grill, the succulent Hapuku renders a substantial meal, while semi-cooked in a ceviche-like lime marinade, the fish is served as a great starter at The Oyster Inn. We dined there twice, since we just loved being welcomed by an oyster shucker, a vibrant local happy crowd of all ages and on the weekends a life band for all-in-one ccultural as well as culinary indulgence. 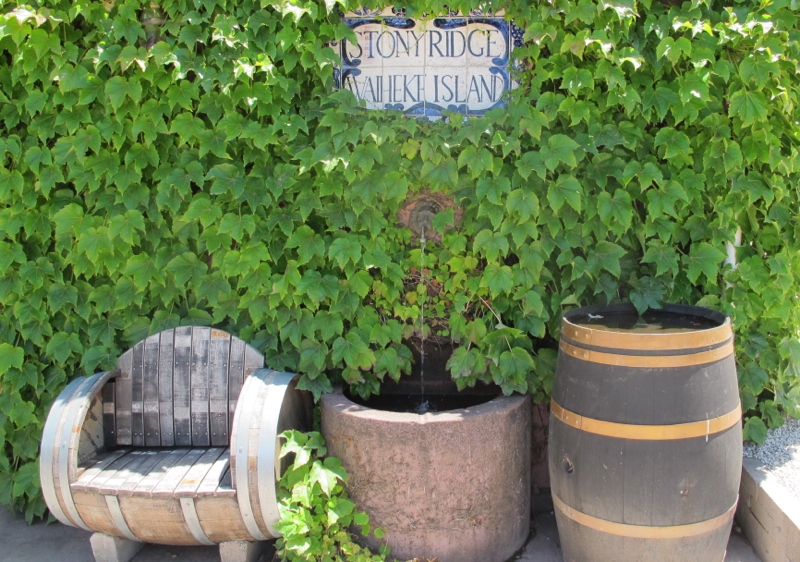 The outdoor bistro at the Mudbrick winery was our lunch favorite. Overlooking the vines and stretching the vista towards Auckland in the horizon, the setting couldn’t have been more different to the inner town set Oyster Inn. The Stonyridge restaurant offers simple fare, but just for its kiwi assortment of cheese and cold cuts, it is a must try with its elegantly crafted wines. The locally grown and pressed olive oils impressed even our spoiled Mediterrnenan palates. Poured generously over freshly baked bread and salads, you will surely get a sample as you breeze through the island’s gastronomy. Considering its size, the cultural spectre at the island is a big national game changer. 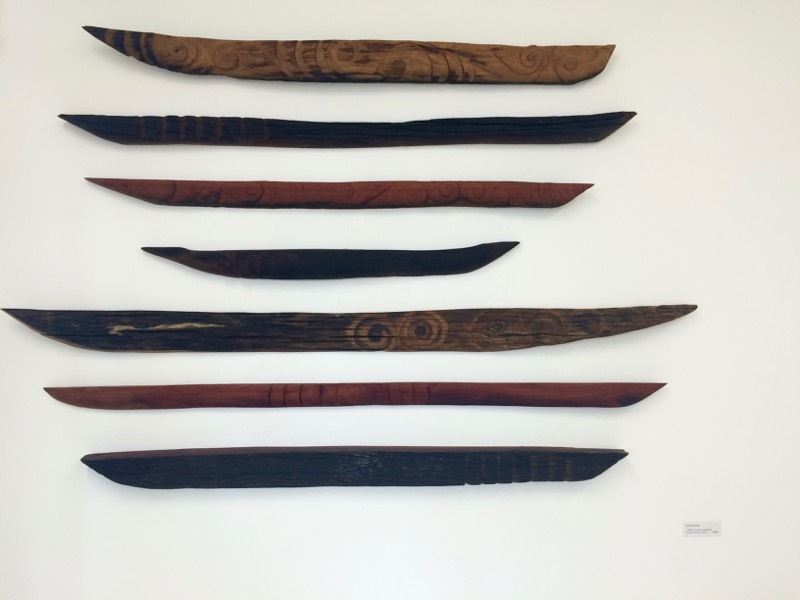 Dozens of galleries, artists on site workshops, outdoor sculptures displays such as the biennial Headland Sculpture of the Gulf or each summer the entire Oneroa village turns into an open air public gallery through Sculpt Waiheke artworks. A community-run cinema, new state of the art public library and a cosy theatre fill in any creative gap, the local resident might desire. You won’t hear much of the Māori music at Waiheke, yet the annual Jazz Festival around the Easter holidays tunes many kiwi as well as international musicians in for live performances. Visually, at the Whittaker’s Musical Museum you can awe at the collection of antique instruments, some rather quirky. 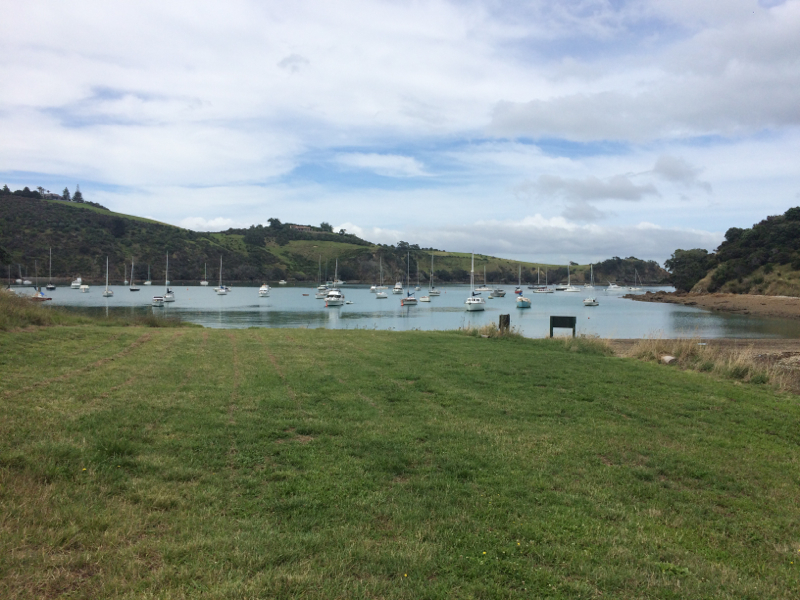 By ferry: There are three wharfs serviced by regular ferries: Fullers and newcomer Explore ship you from Downtown Auckland to Waiheke’s Matiatia wharf in about 45 minutes. Orapiu Wharf stop is on request. SeaLink provides passenger, car and freight services between Half Moon Bay in East Auckland and Waiheke’s Kennedy Point ranging between 50 minutes to an hour. Its City Service connects Kennedy Point with Auckland’s Wynyard Quarter. By air: Inflite helicopters; Flight Hauraki; Auckland seaplane and small aircrafts to a local small airport. Winegrovers at 80 Onetangi Rd.